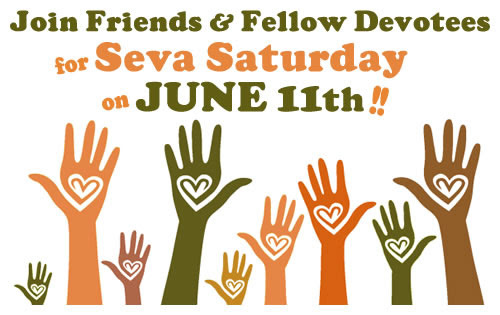 "Why Our Prayers Are Disempowered"
June 11, 10am-2pm (Sat) - SEVA Saturday! Sri Ramakrishna once said to some visitors: Go and enjoy the world. When you are sick of it, come back to me. I have the cure. 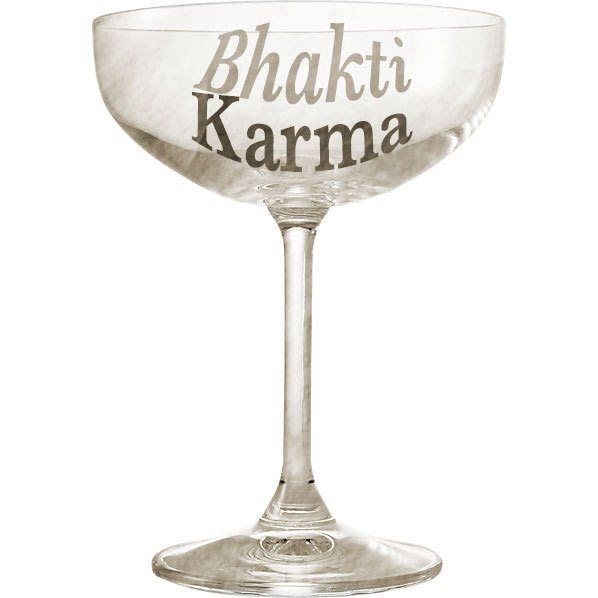 As we read elsewhere in his Gospel, Ramakrishna’s prescription often was a “cocktail” of Bhakti and Karma. In Ch. 2 of Bhagavad Gita, Sri Krishna says, “Perform every action with your heart fixed on the Supreme Lord. … Seek refuge in the knowledge of Brahman.” Yet how can we fix our hearts on One we do not know. Therefore, Ramakrishna told spiritual aspirants to practice Bhakti along with Karma. June 18, 10am (Sat) - SPIRITUAL CAFE: Swami Harinamananda will facilitate an open discussion over coffee, tea and snacks in the Fellowship Hall. The topic is "Death." More details to come. As you learn to watch your thoughts, you realize that, subconsciously, you affirm again and again a particular version of reality. These affirmations are rehearsals of a “play” you believe in, and the roles you have learned to enact. But, as Swami Vivekananda insisted, that which has been caused by our past and present thoughts and actions can be changed by new actions and thoughts. 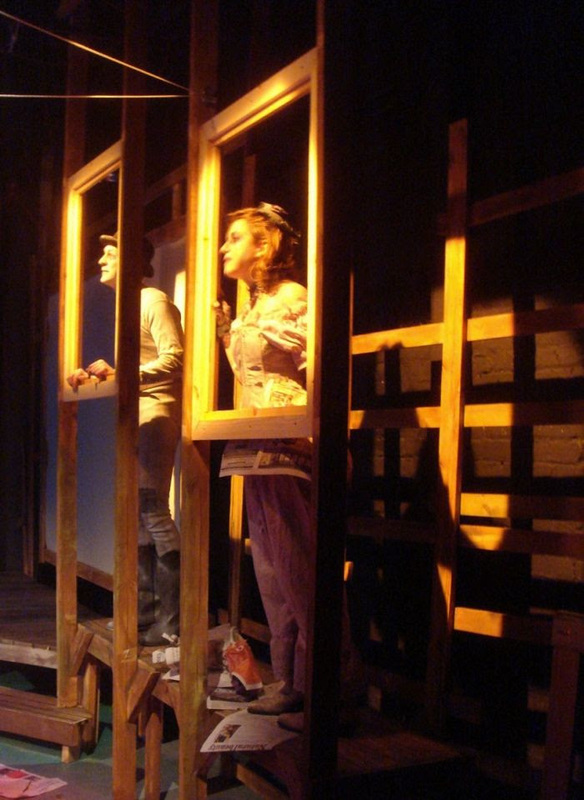 We can, quite deliberately, rewrite our play!